In product management, there are different roadmaps that can take the stand. To have an easier understanding what kind of roadmaps we are talking about, we can put them into 2 different groups according to time; long-term and short-term roadmaps. Long-term roadmaps are representing a collection of bigger chunks of topics that are combined and structured together by certain order. Those are presenting an overview of the planning stages that needs to happen (and be successfully accomplished) in order to achieve a greater goal. That kind of roadmaps usually relates to business strategy goals. A good and very common definition for long-term roadmap timeframes are usually quarters of the year. One example of the strategy roadmap can be a quarterly/yearly planned feature development with the release(s) in the next few months. Microsoft offered a roadmap for future features and additions for OneDrive for Business customers as part of its Ignite IT conference. Another example comes from Facebook and covers even a wider timeframe. A timeframe of 10 years. This one is obviously more generic. It focuses on the wider spectrum and includes the vision and the strategy of their company goals. On the other side, we know short-term roadmaps that are trying to summarize and visualize the major activities that are planned for a shorter timeframe of the product development. 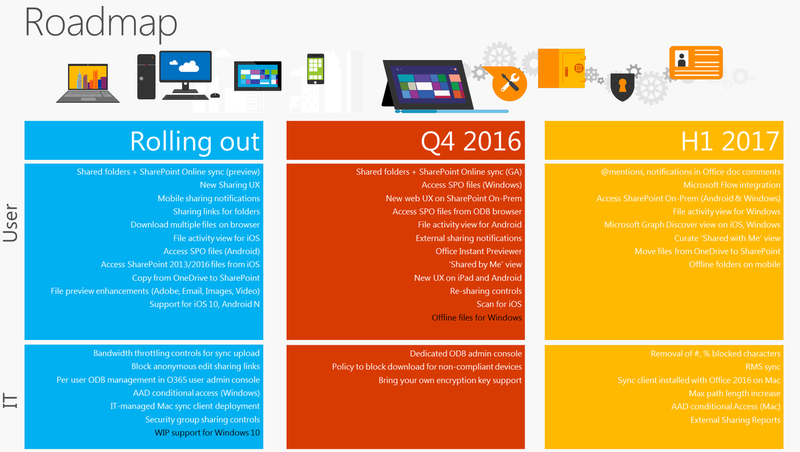 A good example of the short term roadmaps is a release roadmap. No matter how often in a month or a year you go into the production/you have a release, these roadmaps are giving a straight forward (a bit better-defined initiative focus than in long-term roadmaps) overview what is planned to be delivered. I haven’t found any good publicly available examples of the short-term release roadmaps. The closest one to an example (yes, I am judging – but at the same time; they at least published it) is coming from Unreal Engine and its made in Trello. One of the most important types of short-term roadmaps (by my personal opinion) are a product development cycle roadmaps. That is something that every development company needs to have (Startups included)! These roadmaps are rather (most likely) more focused on the definition of the processes than to the actual goals they are trying to achieve. Goals take stand as part of the planning within the development cycles. Despite the initial idea of ‘just’ having a product development cycle roadmap, please focus first on optimizing the processes in the company environment, then build roadmaps. It will save you a lot of nerves, eliminate the series of unknowns from the existence and make sure that everybody knows what to do and how to do it. 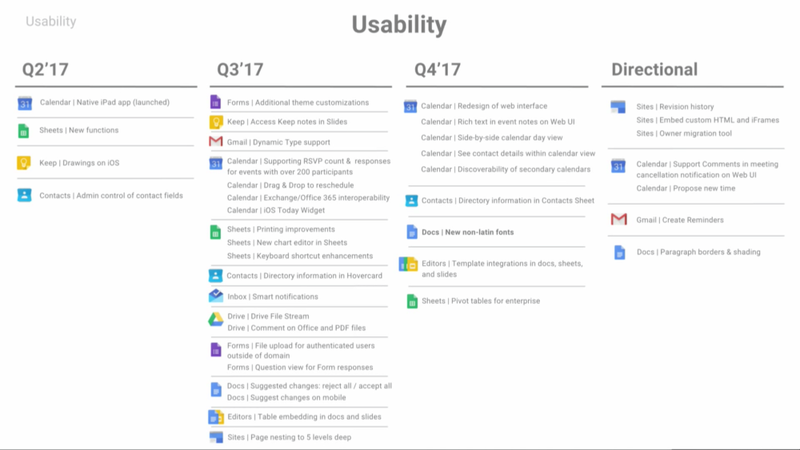 Below is a sneak peek example of a product development cycle roadmap that covers activities in the product management, software development, QA, customer support and marketing departments for every release. But, how to approach building the roadmap in a specific software development environment? That’s something, I’m planning to explain in the one of the next articles. Subscribe below and I’ll let you know when it’s published. Cheers!